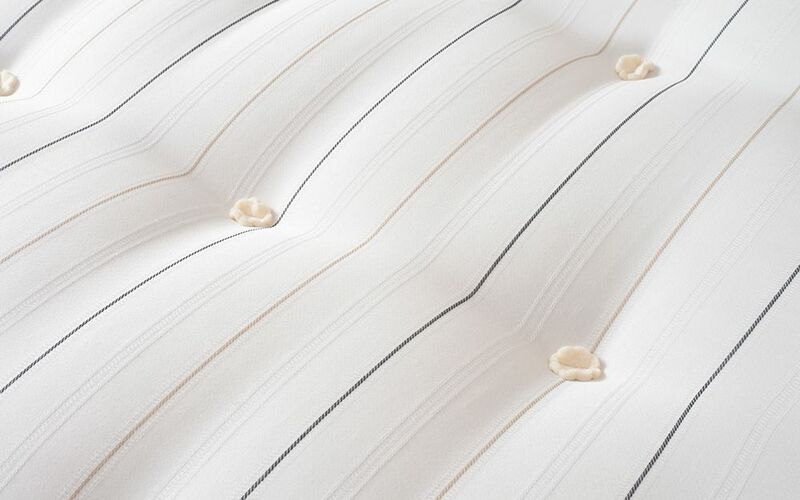 This mattress is built using Sealy's PostureTech 620 responsive spring system, engineered to distribute weight away from the heaviest parts of your body. 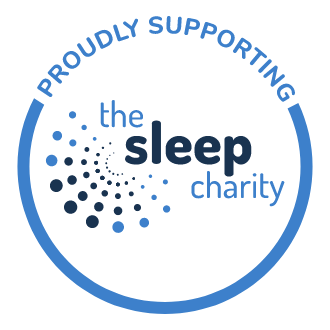 The Aspen Mattress is part of Sealy's Classic Posturepedic range: the only beds authorised by the Orthopaedic Advisory Board. 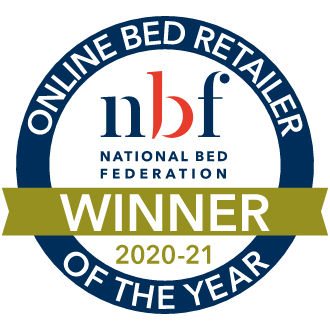 It's the perfect choice if you're looking for a firm, comfy mattress that won't break the bank! 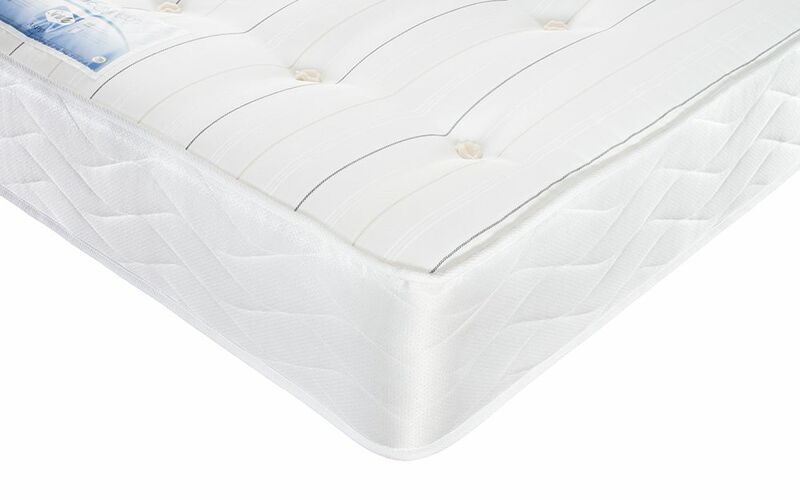 Inside this firmer feel mattress is Sealy's patented PostureTech 620 Spring System that is weight responsive, giving you total body support where you need it most. Covering the Aspen is a lovely damask fabric topped with hand tufts that giving the fillings extra security and makes the mattress feel firmer. If that wasn't enough, this Sealy mattress is easy-care meaning you never have to flip it. 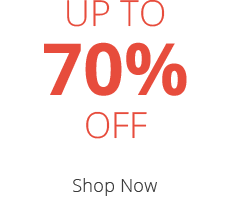 Simply rotate it from time to time to improve the lifetime of this brilliant product. Lincs Desperate for new mattress! Not the end of the world but handles for turning would have been a bonus. 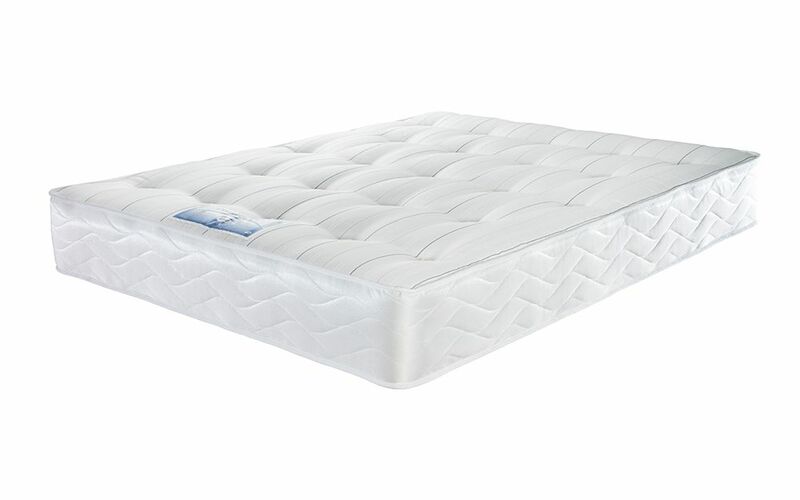 Although the mattress is firm, it has a super soft top and is so comfortable. There are no handles to assist with moving it.